It is probably a good thing roses throughout Atlantic Canada are going into hibernation for the winter. Renowned singer-songwriter Lennie Gallant wouldn’t have time to stop and smell them anyway. 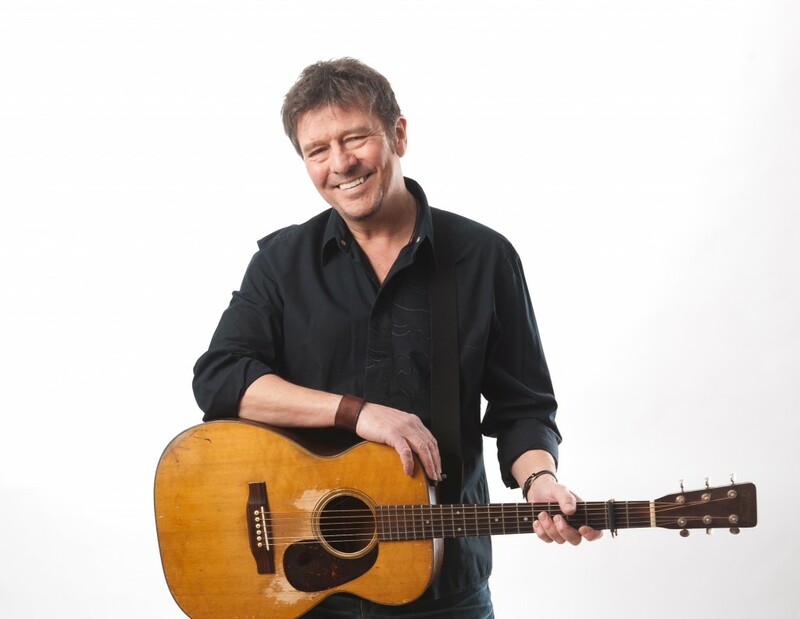 Lennie Gallant is not only one of Atlantic Canada’s most acclaimed musicians, he is one of the busiest. A recipient of the Order of Canada, Gallant’s body of work includes nine records (seven of them in English, two in French) which have earned him a host of awards and nominations from the East Coast Music Awards, the Juno Awards and Les Prix Eloizes. This past summer, Gallant ventured into new territory with the debut of his show Searching For Abegweit: The Island Songs and Stories of Lennie Gallant at Charlottetown’s Mack Theatre. With an astonishing 57 sold-out performances of the show behind him, he remains a little incredulous of the whole experience. “I was completely taken back by the success of the show,” Lennie says. “Before the show began its run, I remember lying in bed thinking I had lost my mind taking on more than 50 shows on Prince Edward Island. Especially since in the typical run of a summer, I would play maybe three shows on the Island. I wondered where all the people were going to come from. “What was interesting and perhaps a little overwhelming was the fact that the bulk of the tickets sold were to Islanders. Initially, I had expected it would be mostly tourists coming to the show but tourists couldn’t get tickets because the shows were sold out so far in advance,” Gallant laughs. Asked if he would like to restage the show or if there are any plans to take it on the road, Gallant says he’s up for it. Some of the paintings featured during Searching For Abegweit: The Island Songs and Stories of Lennie Gallant are the works of Gallant’s sister Karen. Together, the siblings have released a new book entitled Peter’s Dream, a unique collaboration that sees 52 of Karen’s paintings (available online at karengallant.com) paired with an equal number of Lennie’s songs. The book serves to present their respective artistic visions, which, different as they may be on the surface, highlights how their individual talents also complement each other. And if a new book and a sold-out run of theatre performances wasn’t quite enough to have kept Gallant busy over the last six months, he is also celebrating the release of a new record. Live Acoustic At The Carleton was recorded in the intimate atmosphere of Halifax’s award-winning Carleton Music Bar & Grill over the course of two evenings. The record, recently announced as a nominee for the 2014 Canadian Folk Music Awards for English Songwriter of the Year and Solo Artist of the Year, includes many fan favourites such as “Peter’s Dream,” “Mademoiselle” and “Tell Me A Ghost Story” along with 13 other tracks. Acknowledging that his show at the Riverview Arts Centre this Saturday night is a last hurrah of sorts before hunkering down for the winter, Gallant shares that his upcoming run of shows through the Maritimes will give him a chance to connect with audiences again before settling down to begin writing a new album. When: Saturday, Oct. 25, 7:30 p.m.
Tickets are $25. Advance tickets are available for purchase at Jean Coutu (438 Coverdale Rd., Riverview), Sobeys (1160 Findlay Blvd., Riverview) and Frank’s Music (245 Carson Dr., Moncton). Tickets may also be purchased online at riverviewartscentre.ca.